How to keep your marketing on track. 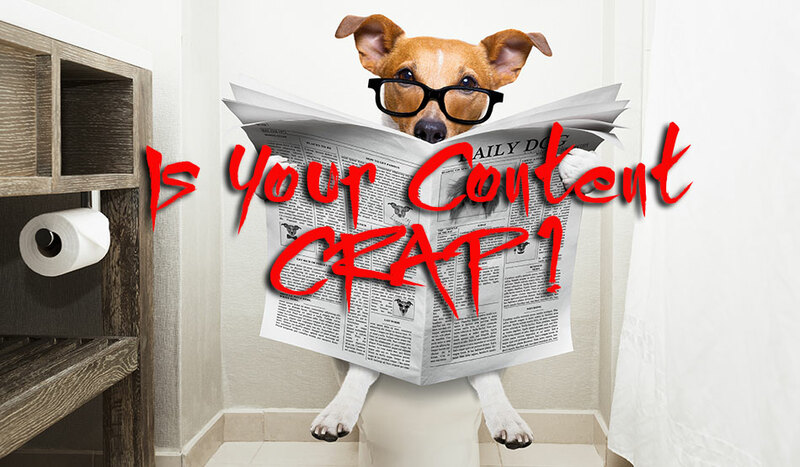 Are You Contributing To The Deluge of Content CRAP? Years ago the phrase “Content Marketing” was coined along with the phrase “Content is King.” Content includes words, videos, and images. 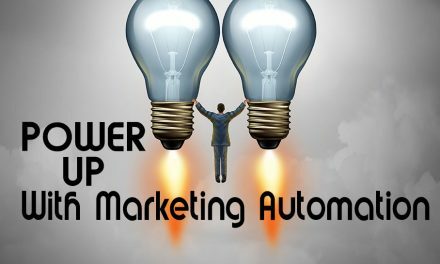 As an internet marketing company, I’m concerned that a lot of it is just plain crap and I bet our prospects have noticed too. If not now, they soon will. Mountains of content are growing all around us, and small businesses are feeling the pressure to jump in before they are buried. If you’re like 90% of marketers your company is planning to spend a lot more on content this year than you did last year. 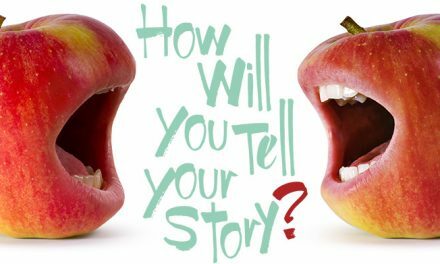 How will you choose your message, who will create your message and how will you deliver it? Let’s start with a goal suggested by my title. To stand out in the crowd of Crap your content needs to be Great. I bet you believe your Brand is great, so every piece of content you create has to reflect its greatness. You can’t just say “my product is better.” Consumers pushed that claim aside many years ago. 1) Your first step in the process to create Great Content is understanding your buyer. Everything starts with their concerns, needs, and challenges. The only thing your buyer wants to know is your solutions to their problems. 2) Next, be authoritative in your niche. Stay with the things you understand better than anyone while intersecting with the things your buyers care about. 3) Great content starts with a strategy. Companies often confuse strategy with tactics. If you’re not sure what the difference is, read my marketing strategy blog post to understanding this critical step in creating Great Content. 4) Be prolific. A one-off article topic doesn’t add up to a content strategy. And one article will not prove you an expert. 5) Be passionate. If you don’t care about the value of your content, why would anybody else? So what is great content? If your content doesn’t accomplish these, you’re probably publishing the other kind of content — the CRAP. 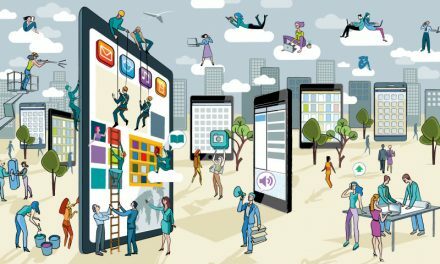 What does great content look like? • Blog articles. Use Copyscape to make sure your article is original. Google penalizes copycats and buyers recognize when content is not authentic. • Social posts. Promote your article or web page with a snappy teaser. • Videos. Cut up your video for short Social posts. • Infographics. Keep these simple for a quick read. • GIFs —GIFs are Great. They aren’t new, but they’re engaging for short social messages. Since there are nuances within each of these content forms, your choices will be exponential. Remember to include graphics in every post. There are two opportunities for repurposing. 1) If your company has been around a while, you will have promotional materials in print that can be converted to digital content. Remember to change your marketing perspective from describing how wonderful your product is to how your product can solve the buyers’ problems. Buyers only want to know how you can help them. 2) One-off is a waste. Turn your blog article into many of the forms noted above. A 500-word article is not suitable for most platforms, but the ideas behind the material can be turned into an intriguing snippet that can drive traffic to your blog or website. Read more about repurposing content. 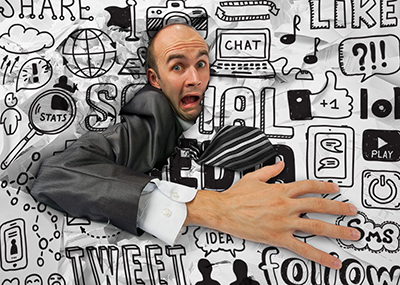 Why should you be concerned about the quality of your content? We are in the in the Post-Deluge era of content marketing. Surveys show 90% of marketers plan to spend more on content this year than they did last year. Whatever your product is you are competing with millions of other companies for that one precious scarcity — buyers attention. You’re not just competing with similar companies you’re up against everyone who’s producing content about related issues. Anyone can see this increase in marketing spending adds up to a deluge of content coming our way. 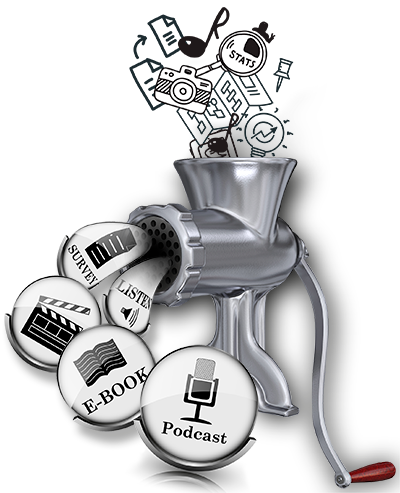 Your prospects will all be targeted by a tidal wave of eBooks, videos, infographics, and blog posts. And as marketers, we’ll all be competing against a flood of potential crap. Three-paragraph ideas pumped up into 36-page eBooks. Blogs full of the obvious disguised as the profound. It’s only when BUYERS actually consume the information that they’ll discover just how bad it is. And that will make them reluctant to trust the next content that comes along. YOUR CONTENT. If you build a great content brand now, before the tidal wave of web content hits, your marketing will survive the impact. Most importantly you will secure a place in the minds of prospects as thought leaders and authoritative contributors to the conversations around the issues that matter to them. The difference between Brilliant content and CRAP will depend on the talent of your content producers. Can you write great content? Can your staff write great content? What is your marketing budget? To stay out of the CRAP heap, your content creators need to be people who understand your business solutions and ‘get’ content. These creators need to understand the context and can actually produce content that your audience wants to consume. Yes, prospects are searching for your solutions. So what are your choices? Content farms have spawned around the need for vast amounts of content. SEO agencies, copywriting agencies, video production companies, and contract publishers are all rebranding themselves as content marketing experts. This pool of inexperienced content creators is stretched to the limit. There’s only one result: we’re already buried in crap. The good news is we are still in the Post-Deluge era so you have a chance to float to the top. Shame on me. I did not suggest how you can create Great Content. That’s because there are so many variables, a content marketing conversation and strategy will be different with every company. Call us at 954-257-7066, I’d love to have that conversation. Bonnie Unsworth is founder and creative director of Imagine, Inc. She is an author, designer, and marketing strategist who works with companies and executives to optimize their online brand with website development, digital content, and internet marketing. PreviousHow to keep your marketing on track. 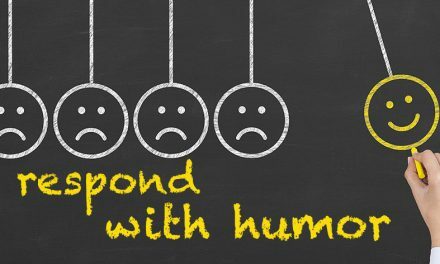 Respond to negative reviews with humor. Join our mailing list to receive the latest special offers like ebooks and other resources. We want to help you with your Internet Marketing, SEO, and Website Design decisions. 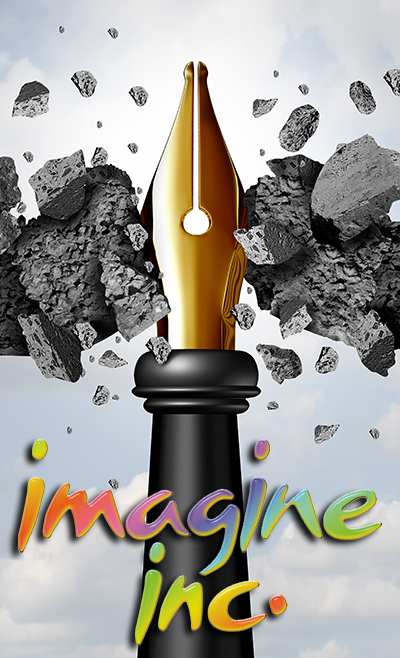 © 2018 Imagine, Inc. | Powered by Imagine, Inc.